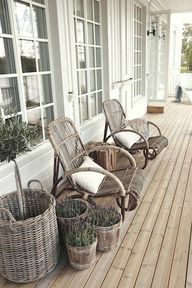 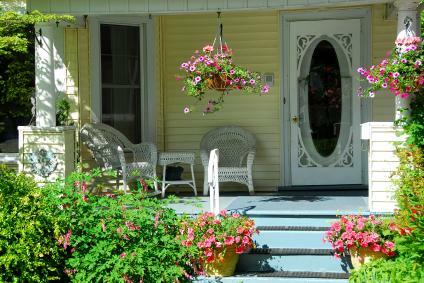 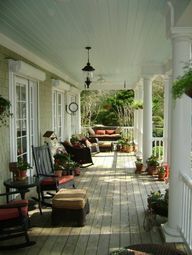 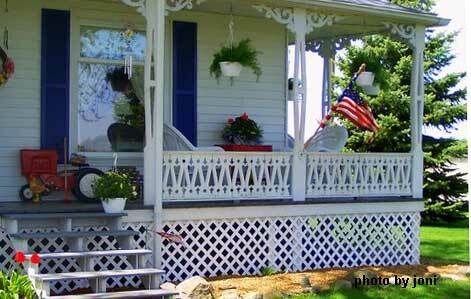 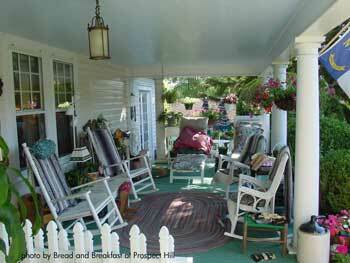 love a great front porch. 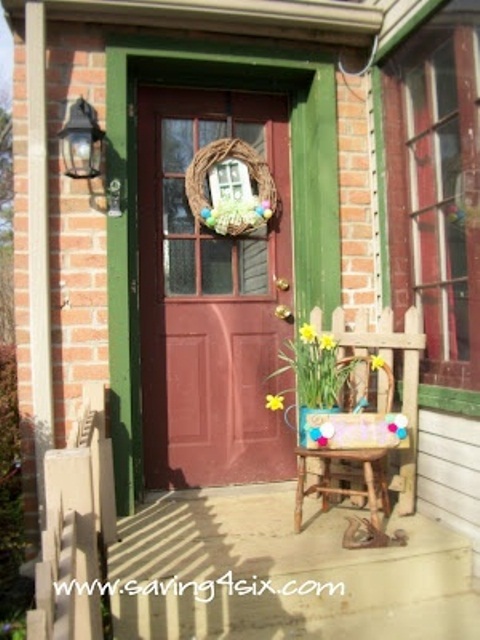 Nice weather is here! 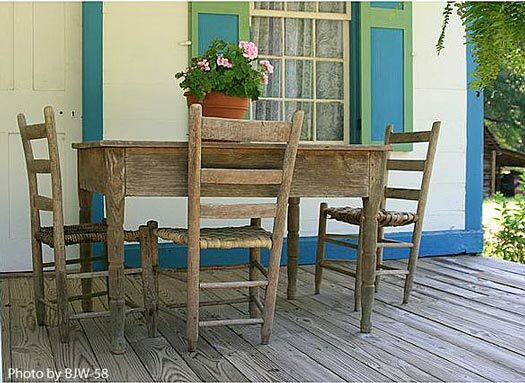 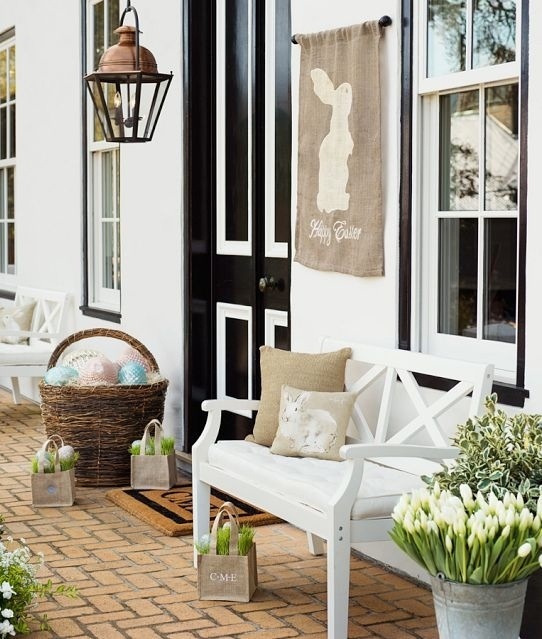 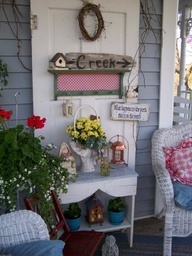 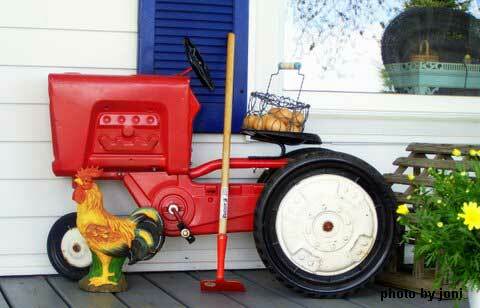 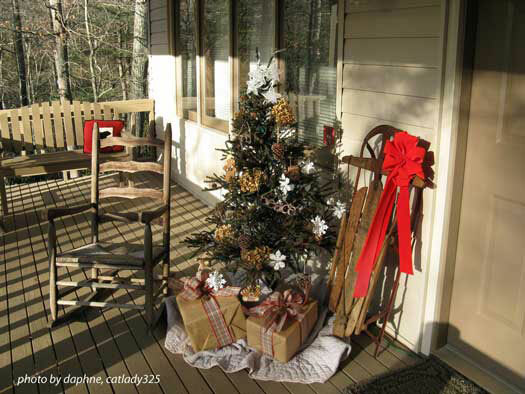 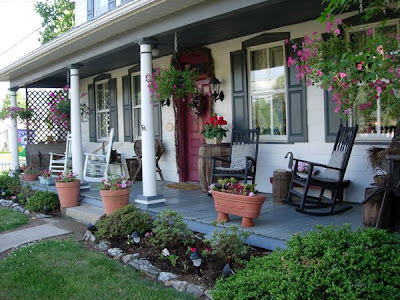 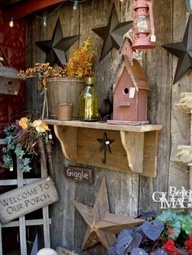 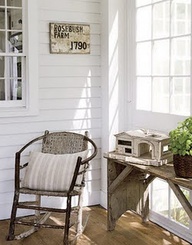 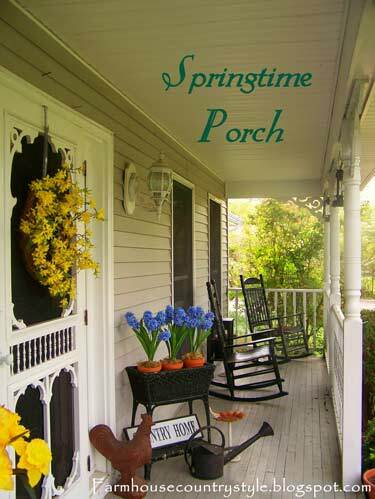 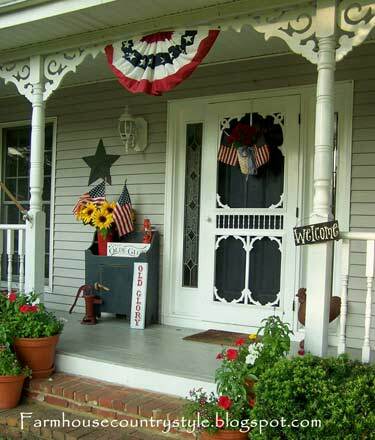 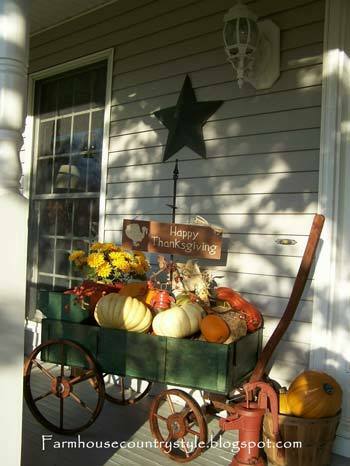 Country porch decorating ideas. 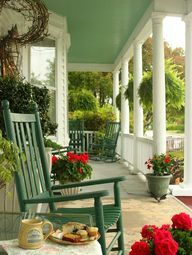 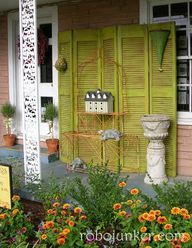 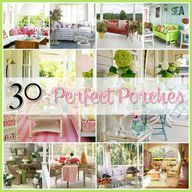 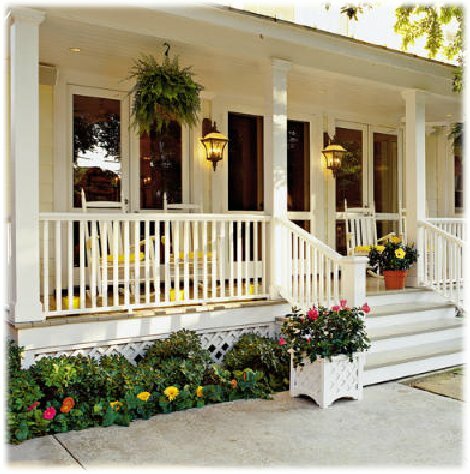 Grab a glass of sweet tea kind of PORCHES!